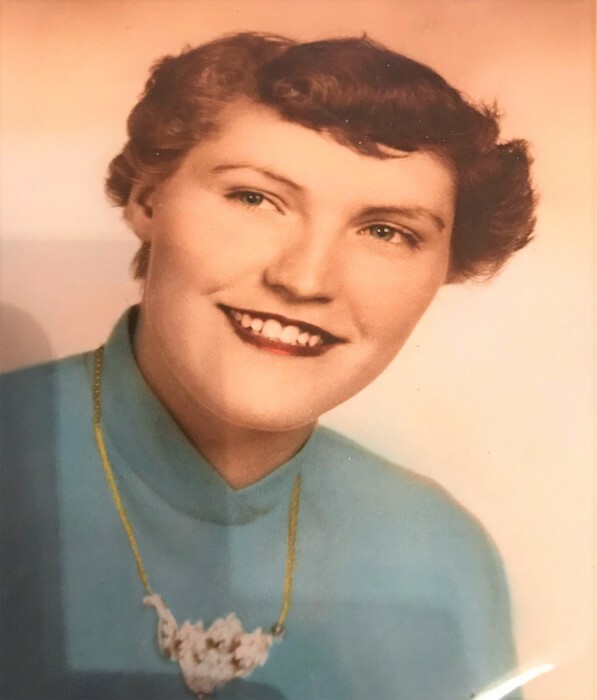 Bonnie Marie Denny 85 passed away Tuesday, January 29, 2019. She was born December 29, 1933 in Zanesville to the late William Vernon and Mary Ann McNamara Barrell. She is survived by her children Charles (Rob Geiger) Denny II, Deborah (Ira) Mason and Russell (Melissa) Denny; eight grandchildren: Vernon Smith, Shandon Gingerich, Jonathan Mason, Charles Denny III, Laura Denny, Madyson Denny, Miranda Cartwright and Logan Cartwright; fourteen great grandchildren; two brothers: Vernon Barrell and Larry Barrell; a sister Marla Kimble; and a special caretaker Kathy Wilhite. In addition to her parents, she is preceded in death by her husband Charles Denny; and two sisters: Joanne Krause and Sandy Ross. Visitation will be from 11AM to 1PM Saturday, February 2 at THE SNOUFFER FUNERAL HOME 1150 WEST MILITARY ROAD ZANESVILLE. Funeral services will follow at 1PM with Pastor Mark Barrell officiating. Burial will follow in Zanesville Memorial Park Cemetery.